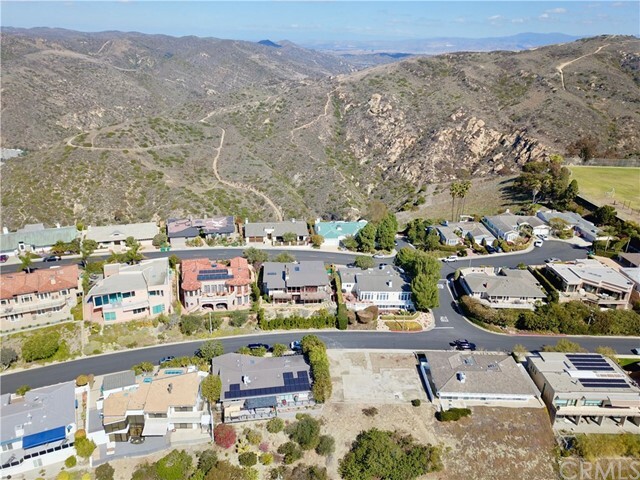 Perched along the hills of Laguna Beach, is this Amazing panoramic, street-to-street view flat lot, close to downtown with views of the ocean, coastline, and city lights. In addition to the spectacular views, this special property is within easy walking distance to Thurston Middle School. 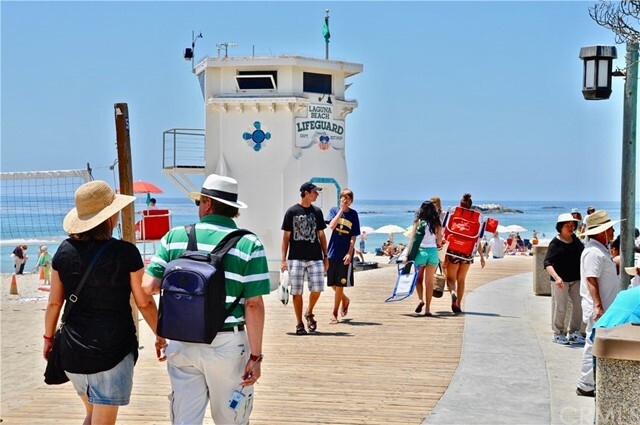 Ride on the Free Laguna Beach Neighborhood Trolley from the Trolley stop on the corner across from property. Trolley operates daily year round. 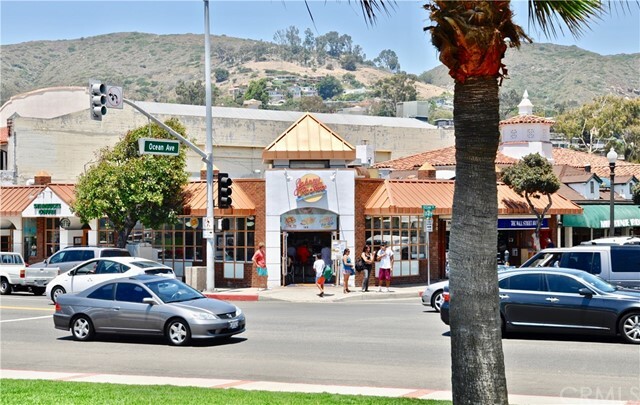 Caribbean Way is in close proximity to the Laguna Playhouse, Festival of Arts, Pageant of the Masters, Downtown Restaurants and Shops, Main Beach, Library, Laguna Art Museum, Churches, Senior Center and Saturday Farmer's Market. Tucked away from the tourist traffic, Mystic Hills offers a lifestyle of casual elegance, indoor-outdoor living, privacy and relaxation. Bask in the sun all year and enjoy watching amazing sunsets. 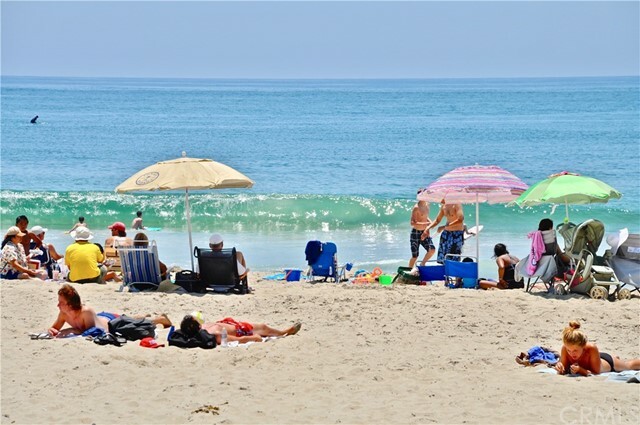 This is a rare opportunity to acquire a coastal lot and build your dream home within the region’s best climate and school district. 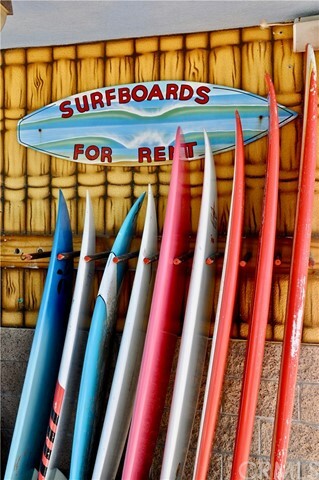 Build your dream home today on Caribbean Way. This lot has pool/spa potential as well. 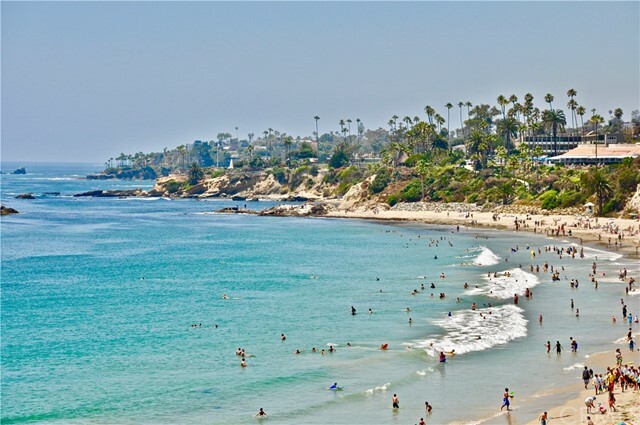 Live the good life in Laguna Beach!